We were fortunate enough to find ourselves in the Australian Alps over Easter. It was the perfect opportunity to test out a new idea: Plastimake fishing rod eyelets. 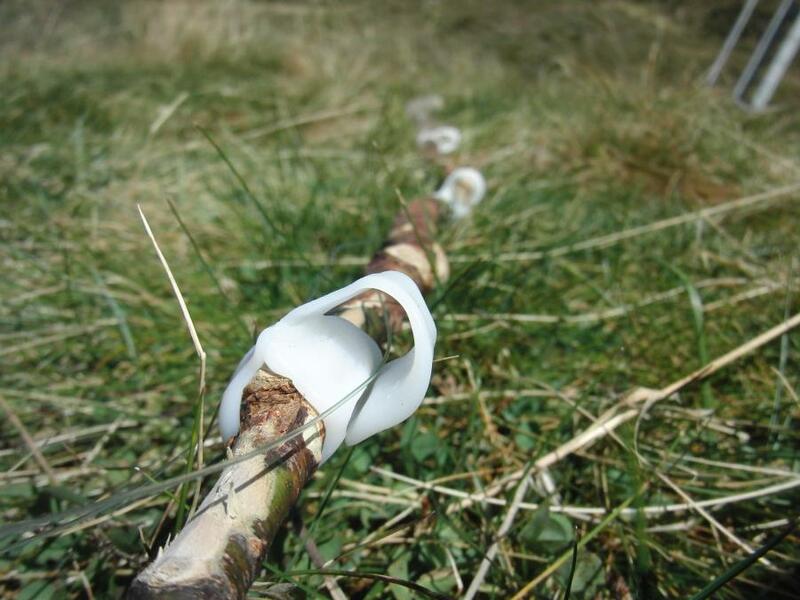 We heated up some water on a camp stove and within a few minutes had attached sturdy eyelets to a suitable stick. 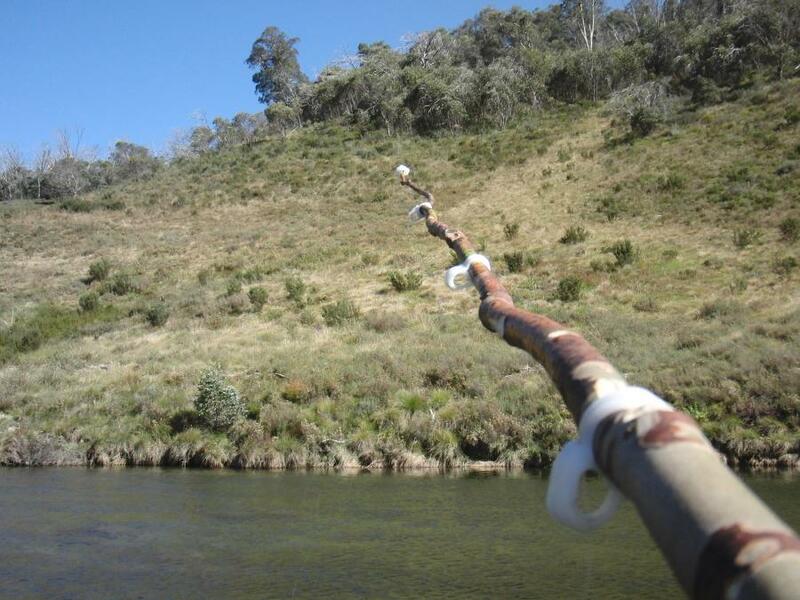 Voila: a DIY fishing rod that will only add a few grams to your pack weight. We didn't actually catch any fish, but that's not the point, right?